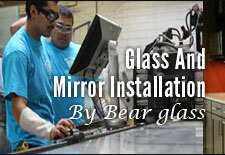 Mirror Furniture in NYC | Bear Glass offers quality mirror furniture | Bear Glass a full glass fabricator in USA. Installing mirrored furniture in your household improves interior decoration amazingly. 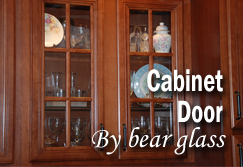 Our custom furniture will fit at any place at your home. Mirrored Furniture can truly perk up virtually any of space in your household due to its sparkly exterior. It can certainly make a darker space appear far brighter without it being too bright so it significantly reduces electricity bills. Mirrored Furniture can slot into any of layout your home currently has, regardless of changes in trends. 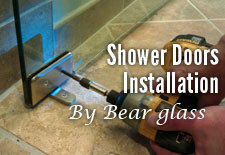 This can conserve your money as you will not have to redecorate your whole bedroom. One of the biggest advantages of mirrored furniture is the fact that it visually expands the space. It reflects light and different models can be trimmed as whole pieces of mirrors and ornament of the pieces. 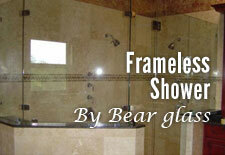 Interior friendly: Similar to glass, mirrors are definitely one of the most interior friendly solutions. They can be combined with the widest range of furniture items, so if you already have part of your bedroom decoration finished, a mirrored wardrobe or a cabinet will easily fit into your environment – no matter if it is traditional or modern. Looks light and cheerful: Mirrors are bright, and they create a very stylish, light atmosphere in any room. If your bedroom is normally filled with sunlight, mirrored furniture will look astonishing there. Plus, mirrors are visually compact and can act as additional functional items in your room – especially if it is a mirrored wardrobe that we are talking about. Creates a stylish contrast: In a combination with non-mirrored furniture, mirrors can create a very stylish contrast. If you are trying to stick to neutral, traditional decorative patterns, you can combine it with soft wood. 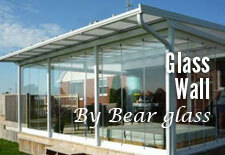 If on the contrary, you are going for a very modern look in your bedroom, you should better choose Bear Glass modern mirrored furniture – it may even feature some metal inserts for greater contrast. We do custom manufacturing so according to your requirement, we will deliver the product. We are always ready to accept any of your demand. Just mail us your expectation. 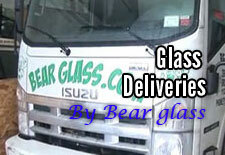 You can also call us for free consultancy on mirror furniture or any glass products and services. 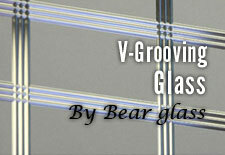 We do mirroring on your furniture at a reasonable compared to other glass manufacturers. 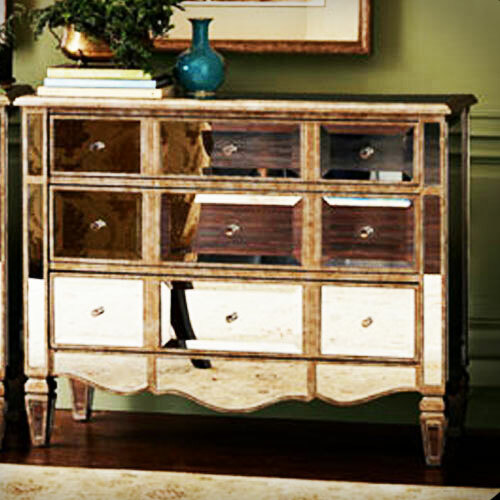 We offer the competitive price for mirrored furniture sale in NY, Brooklyn and throughout the USA and Canada. 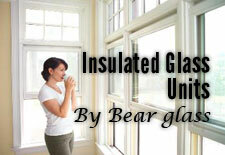 Durability: Protect your furniture from direct sun rays, harmful bacteria and moisture.